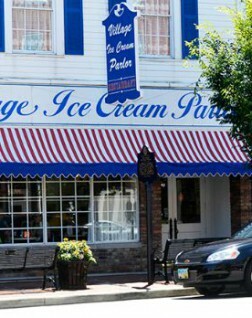 Stop by our classic restaurant to see why locals love The Village Parlor. 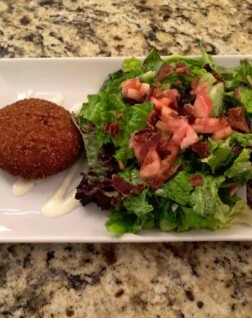 Check out our Lunch & Dinner Menu. 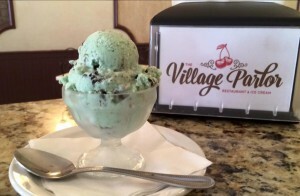 The Village Parlor was opened in 1969 by the community. 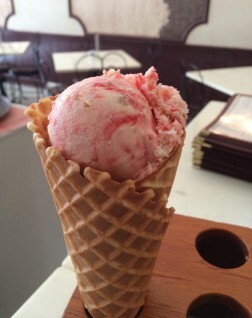 Thanks to Barney Young and his influence, the Parlor was founded in an effort to help revitalize the City of Lebanon and give families a great place to socialize while enjoying some of the best ice cream in the area.